Interested in writing? Unsure if this is your talent? Need the advice and support of other writers? The Southern Christian Writers Guild has expanded to the Westbank of New Orleans. The Westbank chapter meets at 10 a.m. on the third Saturday of the month in the Gospel Book Store, Westside Shopping Center, 91 Westbank Expressway, Gretna LA 70053. 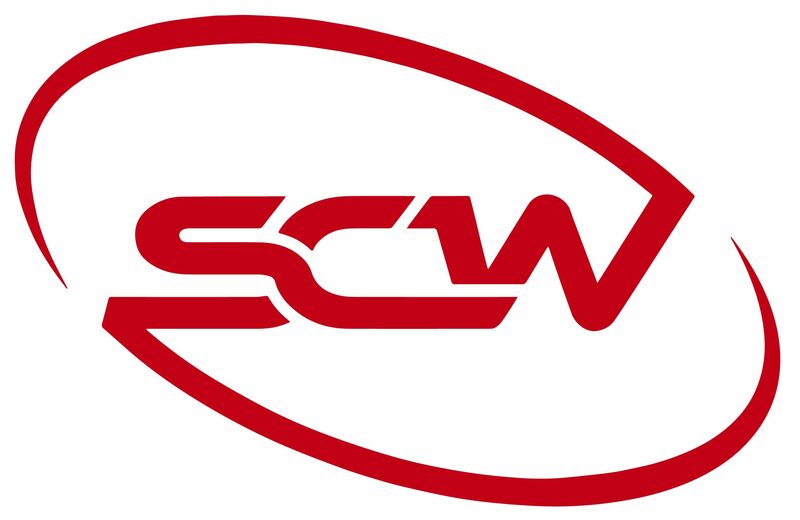 The SCWG welcomes Christian writers of all genres. We offer educational information to writers from experienced authors in traditional and independent publishing. Training in marketing and professional speaking is also provided. Meetings are free and open to the public.